Multiple news outlets are reporting that Marvel is planning a successor to Brian Michael Bendis and Steve McNiven’s Civil War storyline from 2006. 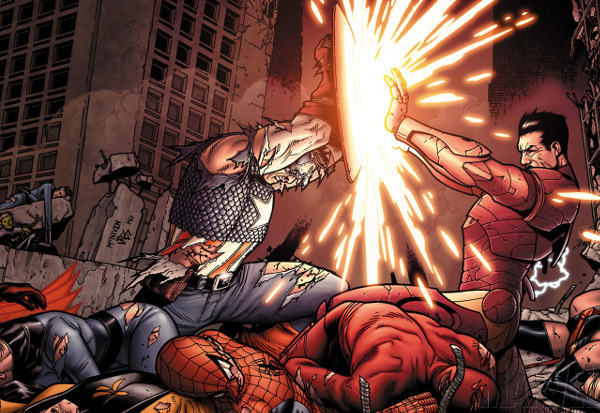 A product of the company’s semi annual editorial retreat where storylines are planned out for years to come, Civil War 2 will apparently pit Iron Man against Captain Marvel and feature the death of a hero, as so many of these comic events now do. 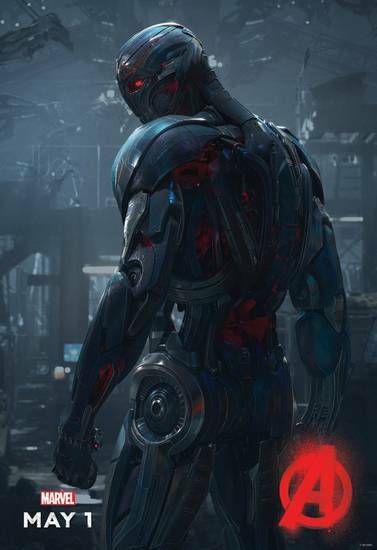 A mysterious new Marvel character comes to the attention of the world, one who has the power to calculate the outcome of future events with a high degree of accuracy,� according to the synopsis. �This predictive power divides the Marvel heroes on how best to capitalize on this aggregated information, with Captain Marvel leading the charge to profile future crimes and attacks before they occur, and Iron Man adopting the position that the punishment cannot come before the crime. 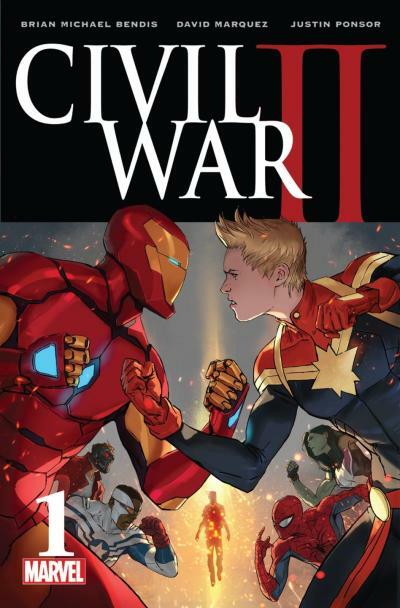 Civil War 2 kicks off in May. Not so coincidentally, Marvel’s feature film, Captain America: Civil War, will be coming to theaters that same month. This past weekend I was lucky enough to participate in the open beta for Gazillion Entertainment’s free-to-play MMORPG Marvel Heroes. I got an invite for the closed beta a few weeks back, but didn’t have the chance to play for very long. I took more time with the Beta this past weekend, and was impressed by it. Since progress in the beta won’t carry over to the game’s launch, I avoided making too much progress in the game. At the same time, I got a good sampling of what the game had to offer. 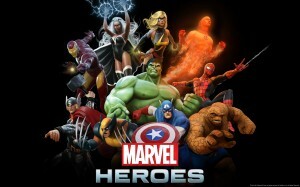 Marvel Heroes will feature over 2 dozen playable characters (including Rocket Raccon and Squirrel Girl), each with their own upgradable skill tree, Unreal Engine 3 powered graphics, randomly generated environments, and a script by Brian Michael Bendis (Avengers, Uncanny X-Men, Ultimate Spider-man). Did Iron Man 3 introduce Man-Thing to the Marvel Movie-verse? I know what you are thinking. 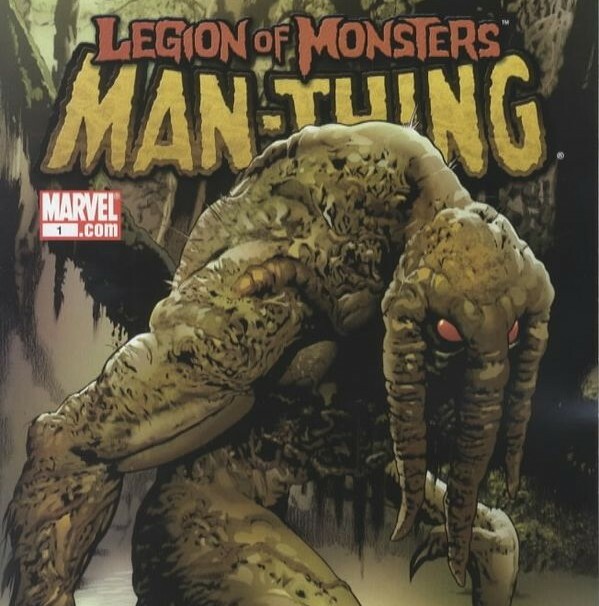 Man-Thing? How on earth is he going to make this connection? I’ll be honest. I had to do some research when I came home after seeing Iron Man 3. There was a scene that piqued my curiosity. Do you know the scene I’m talking about? Our semi-annual roundtable debate series continues! 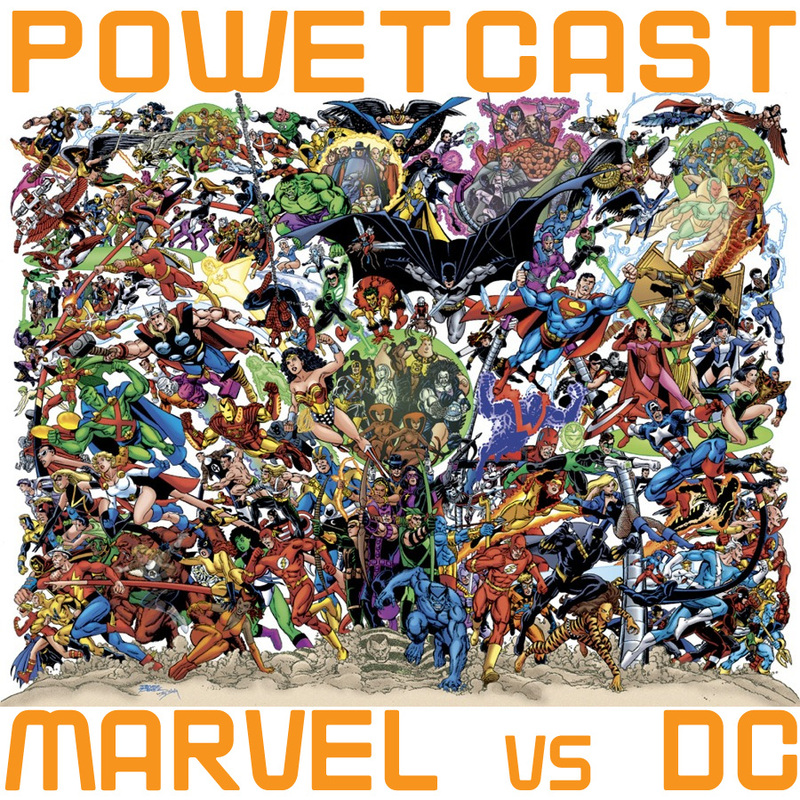 After determing the fate of Star Wars and Star Trek, following the selection of a fictional President, our panel of experts will now debate Marvel VS DC. The results will shock you. Mostly because they’re inconclusive. We’ll have to do it again. Sean, Extra Zero, Adam, and Captain Genius join me on this journey into centuries of continuity and endless fanboy crying. 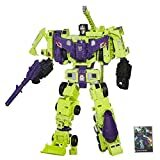 We’ll talk comics, movies, cartoons, TV, and T-Shirts. 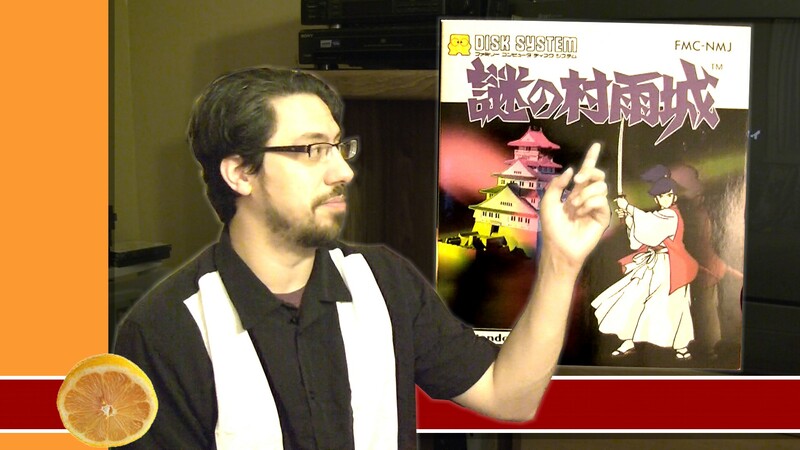 Join the discussion! 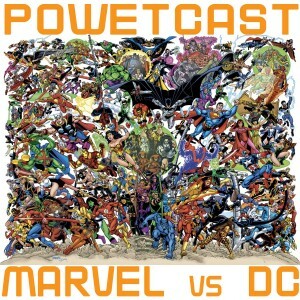 Leave a comment for which side you support: Marvel or DC. You don’t even have to listen to the podcast. Just say something.